Visit Seattle Sports's Pack Sink page. 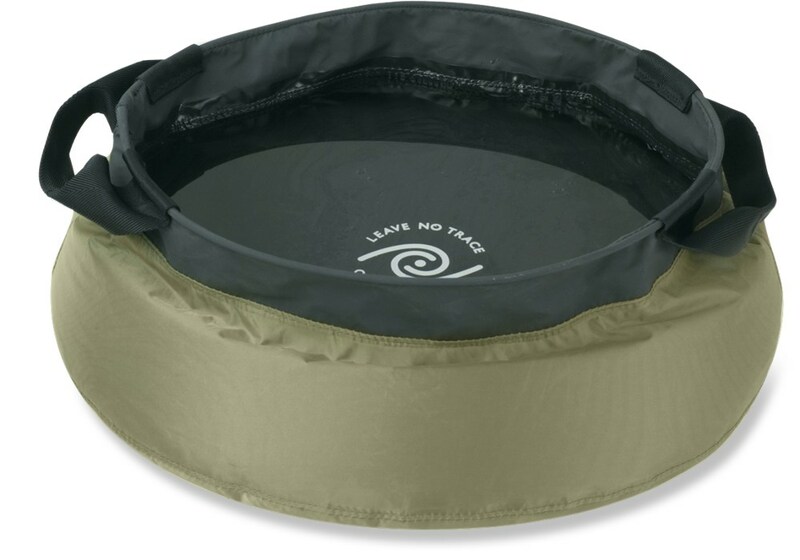 Seattle Sports Camp & Hike Outfitter Class Pack Sink 032502. 5 gal square camp sink by Seattle Sports can't be beat. The Pack Sink's unique square shape makes cleaning larger items simple and it folds flat for easy out-of-the-way storage when not in use. 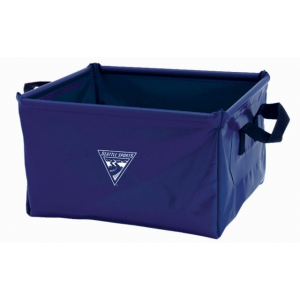 The Pack Sink is constructed with waterproof rugged vinyl radio frequency-welded seams webbing carrying handles and additional top stiffeners to hold it open when in use. 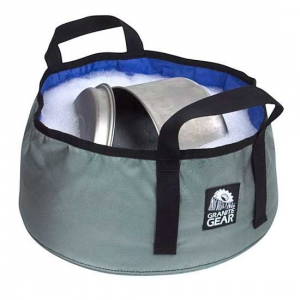 Bring the kitchen sink on your next camping trip, literally. 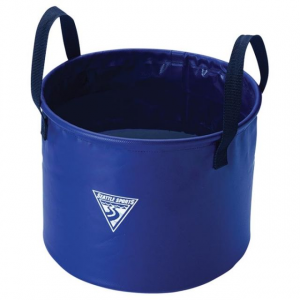 A collapsible basin for washing dishes, the Seattle Sports Pack sink features a generous 3.5 gal. capacity for your campsite cleanup. 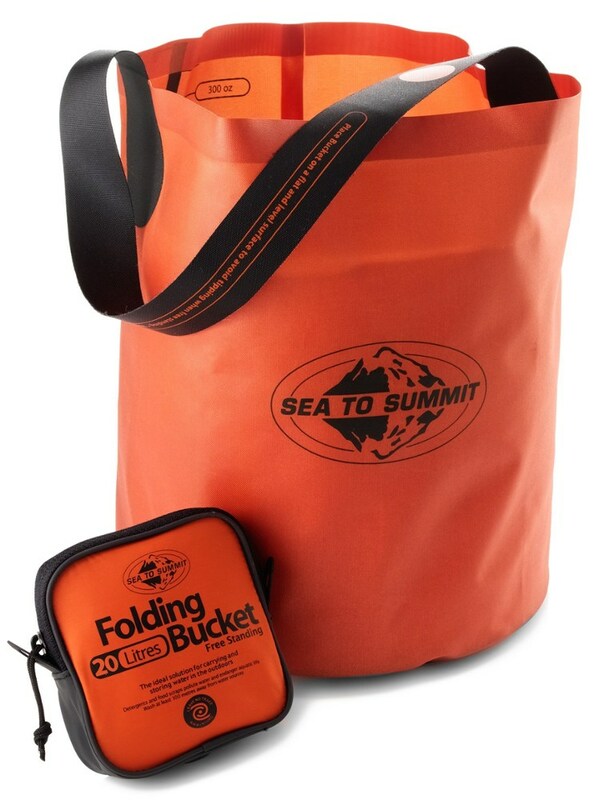 Tough and durable, the Seattle Sports Pack sink is constructed with rugged vinyl-coated nylon and a heavy-duty bottom. Semirigid stiffeners keep the top of the sink open for easy use. 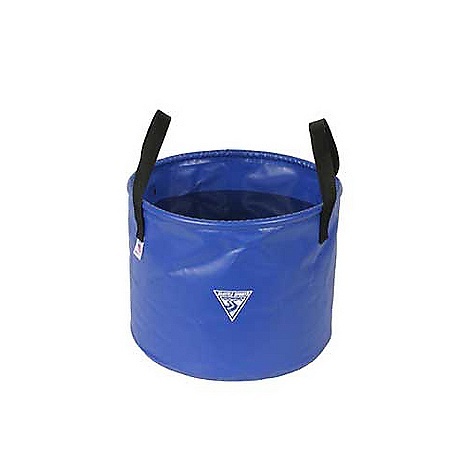 Nylon webbing handles are easy to grip while carrying water from the source to your camp. Closeout. The Pack Sink's unique shape makes cleaning larger items simple, and it folds flat for easy storage when not in use. 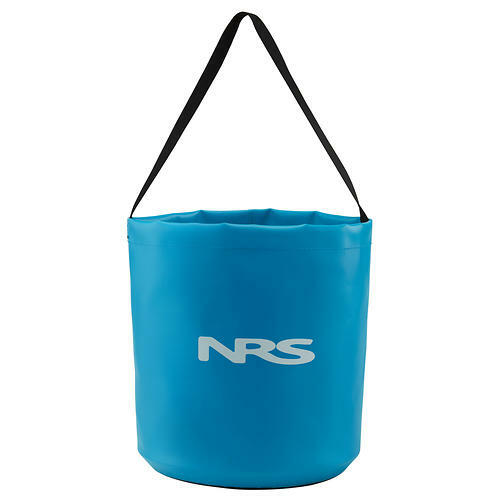 Constructed with waterproof, rugged vinyl, radio-frequency welded seams, webbed carrying handles, and additional top stiffeners to hold it open when in use. Hold 3.5 liquid gallons.